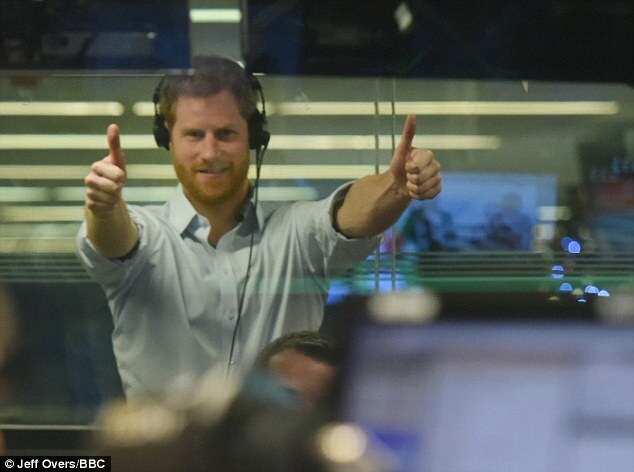 Prince Harry today told Radio 4 listeners that his fiancee Meghan Markle had a 'fantastic' Christmas with the Royals and said they are the 'family she never had'. 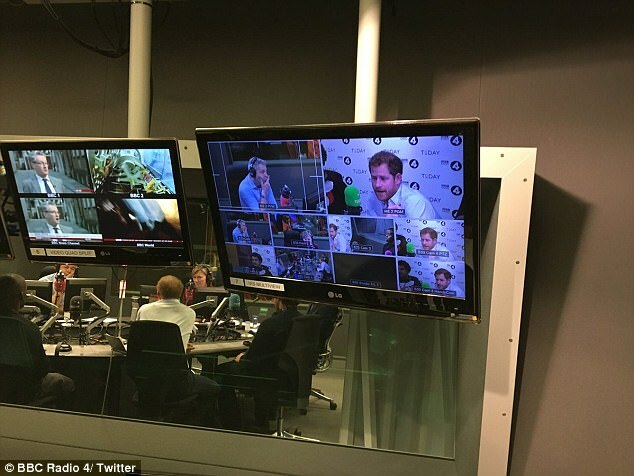 The 33-year-old was guest editing the Today programme and his interview with Barack Obama - the first since he left the Oval Office - was played live on air. He grilled the former president, who urged world leaders to use social media appropriately and warned it is distorting the public's understanding of complex issues. But the tables turned when the fifth in line to the throne was quizzed by presenter Sarah Montague at the end of the three-hour show. He added that his family 'loved having' the 36-year-old Suits actress with them in Sandringham, Norfolk, and said the Royals are 'the family she has never had'. 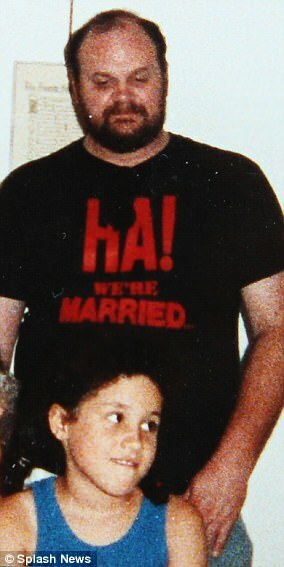 Miss Markle's mother Doria Ragland, 61, and father Thomas Markle Sr, 73, divorced in 1987 and Mr Markle Sr has still not met his daughter's fiance. But her half-sister has revealed her elusive father will want to walk her down the aisle next year and her nephew will reportedly 'gatecrash' the ceremony if he isn't invited. 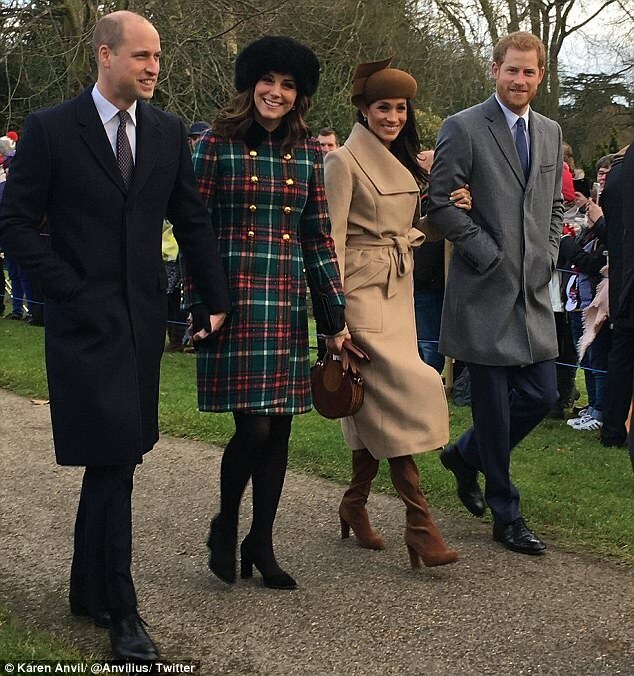 And on Christmas Day, the engaged couple joined the Queen at Sandringham and were photographed walking with other royal family members to church. Harryalso revealed he had stayed with the Duke and Duchess of Cambridge, who live in Anmer Hall in Norfolk, while visiting the Queen at her nearby Sandringham estate. 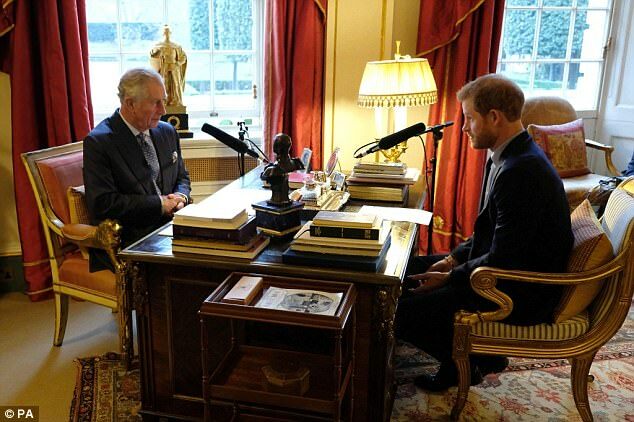 During the show Harry interviewed his father, the Prince of Wales, and discussed his long-held interest in the environment and protecting the world's natural resources. Harry sounded a positive note about the future: 'And as I said we're really looking forward to new year and looking forward to 2018. During his interview with Obama for the programme, the former US president warned that the irresponsible use of social media is distorting the public's understanding of complex issues and leading to the spread of misinformation. Mr Obama highlighted the importance of communicating offline and taking time away from social media, some have interpreted as a dig at current President Donald Trump. 'One of things we want to do I think is as we're working with young people to build up platforms for social change. 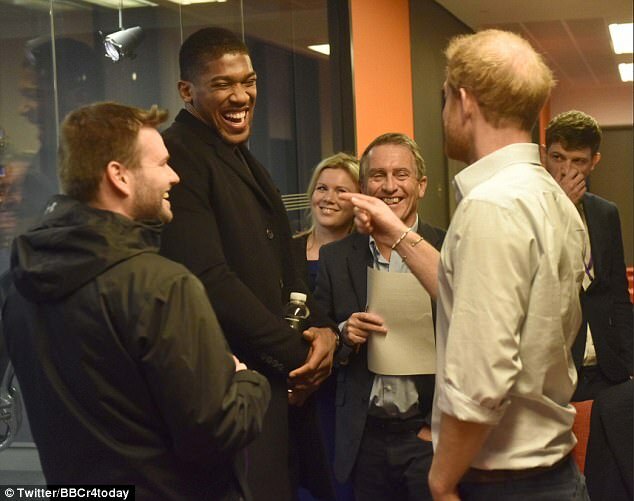 Prince Harry then joked about whether Mr Obama had been invited to his wedding next May, when asked if he was on the guest list. Meghan Markle is close to her 'free-spirited' mother and her 'thoughtful, inspiring' father. The actress has written lovingly of her relationship with both. But it is the star's extended family which has hit the headlines, with one newspaper describing it as a 'motley collection of individuals who, between them, have a long record of boozing, bust-ups and bankruptcies'. From a gun crime arrest to a Twitter rant accusing the Suits actress of hypocrisy, Markle's step-relations have already proved controversial so far. Miss Markle has described her mother as a 'free-spirited clinical therapist'. Writing on her lifestyle blog, she told how her mother took her to visit the slums of Jamaica and to see poverty in Mexico when she was just 10. 'My mother raised me to be a global citizen, with eyes open to sometimes harsh realities,' Miss Markle revealed. Ms Ragland, who is African-American, met Miss Markle's father, Thomas Markle, on the set of the US soap General Hospital, where he worked as a lighting director when she was a temp in the studio. They divorced when Miss Markle was six. Although she lived with her mother in Los Angeles, Miss Markle also spent a great deal of time with her father. Ms Ragland has worked at a day centre for adults with memory loss and as a yoga therapist. Ms Ragland, who filed for bankruptcy in 2002, has kept her daughter's counsel despite the press interest. She was mentioned in the Kensington Palace statement which attacked the media over its treatment of Markle, saying that her mother was 'having to struggle past photographers in order to get to her front door'. Ms Ragland also joined her daughter and Harry to watch the Invictus Games closing ceremony in Toronto in September. Thomas Markle is a former TV lighting director who worked on shows such as hit sitcom Married... with Children and popular US drama General Hospital. He won two Emmys for his team's work on General Hospital and was nominated for countless others. 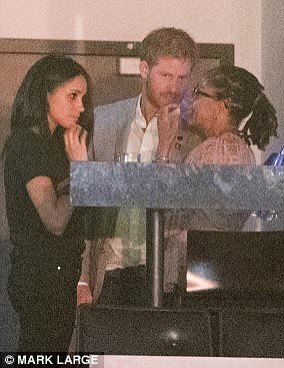 Miss Markle is his only child from his second marriage to Doria Ragland. 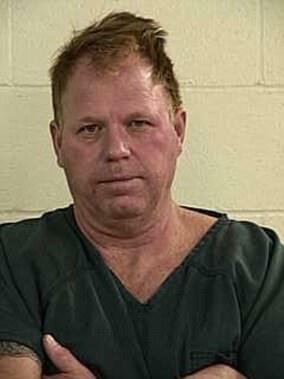 He has two older children from his first marriage to Roslyn Markle. He lives a quiet life in Mexico and filed for bankruptcy in 2016 after reports he failed to pay his debts. Miss Markle is close to her father, who is of English and German descent, and has described him as hardworking and caring and believing in her 'grand dream' of becoming an actress. 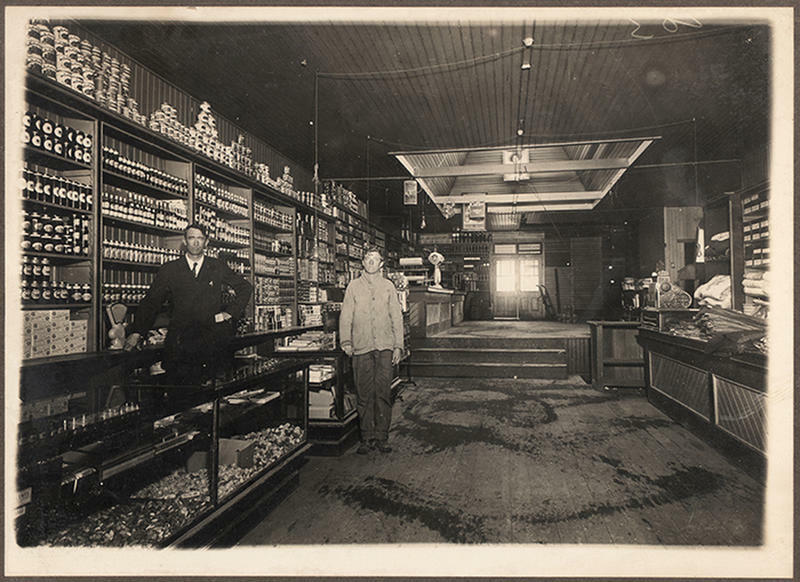 She has paid tribute to 'the blood, sweat and tears this man (who came from so little in a small town of Pennsylvania, where Christmas stockings were filled with oranges, and dinners were potatoes and spam) invested in my future so that I could grow up to have so much'. Her new collection of dolls had 'a black mom doll, a white dad doll, and a child in each color. My dad had taken the sets apart and customized my family'. Samantha Grant - also known as Samantha Markle - describes herself as a writer, a mental health counsellor and a 'blabbermouth'. She is Miss Markle's half sister from her father's first marriage. A one-time actress and model, she was diagnosed with multiple sclerosis in 2008 and uses a wheelchair. Based in Florida, she is 17 years older than Markle and sells jewellery to raise money to fund the feature films she writes. Twice-divorced, she has three children - Ashleigh, Christopher and Noelle. Like her father, she filed for bankruptcy and is estranged from her mother Roslyn - Thomas Markle's first wife - and brother Thomas Jr.
Ms Grant has been an outspoken critic of Miss Markle since news of her relationship with Harry broke, describing her in interviews as a 'shallow social climber' and claiming she shunned her since making it in Hollywood. 'The royal family would be appalled by what she's done to her own family,' she said. She said Markle had barely spoken to her she was diagnosed with MS nearly a decade ago. She later maintained she never made the critical comments of her half sibling. Ms Grant claimed she raised Miss Markle for 12 years while she was growing up in California but her ex-husband, Scott Rasmussen, disputed this. While she has described Markle as 'very beautiful and conservative, very real, very giving', she has also attacked her on Twitter for her lifestyle website The Tig, which Markle has since ended. 'There is so much more to focus on in the world than shoes and handbags,' she said, accusing Miss Markle of 'hypocrisy' for presenting herself as a humanitarian activist. As rumours Harry was engaged to Markle mounted, Ms Grant, in a television interview with Good Morning Britain, denied there was a rift between her and the actress, describing her as 'absolutely lovely', 'very strong', very graceful' - and also 'very lively'. She insisted she was not writing a 'slamming tell-all' book, but confirmed the work was called The Diary of Princess Pushy's Sister. Thomas Markle Junior, 50, has been bankrupt once, divorced twice and faced trial on gun charges before the case was dropped. He was arrested in January 2017 for allegedly holding a gun to his girlfriend Darlene Blount's head during a drunken argument. Charged with unlawful use of a dangerous weapon and menacing domestic violence, he faced jailed for up to five years if convicted. The charges were later dismissed. He apologised for his actions and said he was seeking help for his drinking problems. Mr Markle Jr is not thought to be in contact with his famous half-sister but has given interviews about her and shared family photos with the media. Thomas has two sons, Tyler and Thomas Markle III, with his ex-wife, florist Tracy Dooley, whom he divorced in 2001. His second marriage, to Iohannes Rawha, ended in 2009. The 71-year-old lives in Albuquerque, New Mexico, and has been complimentary about Miss Markle. 'Meghan is very pretty, very nice, very polished and very classy. I never hear anything but good about her from my son Thomas (Jr),' she said. She also has a younger son, Bobby Lucero. The couple, who announced their engagement in November, spent Christmas with Duke and Duchess of Cambridge at Anmer Hall on the Queen's Sandringham Estate. They all enjoyed a low-key family Christmas together and later joined the rest of the royals for a church service and lunch on Christmas Day. 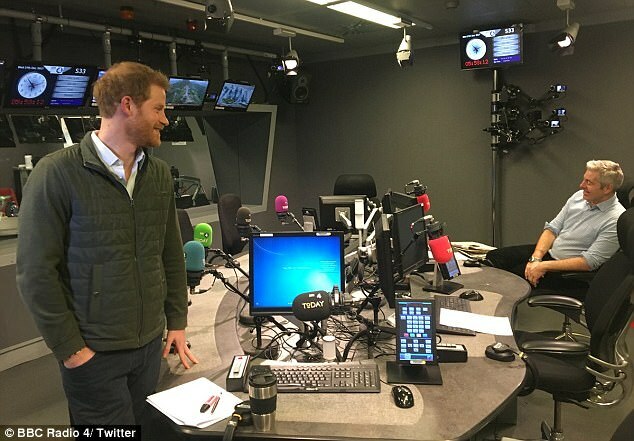 Prince Harry was at the helm of he popular BBC radio show and was the guest editor from 6am to 9am this morning. And he began the show by playing a Grime track produced by Nottingham-based charity Community Recording Studios, which he has 'close ties' to. The Prince of Wales was called 'pa' by his son Harry when he began a radio interview with his father. Harry described the experience of interviewing former US president Barack Obama as 'fun'. Harry suggested to Mr Obama he is a fan of the film White House Down starring Jamie Foxx. 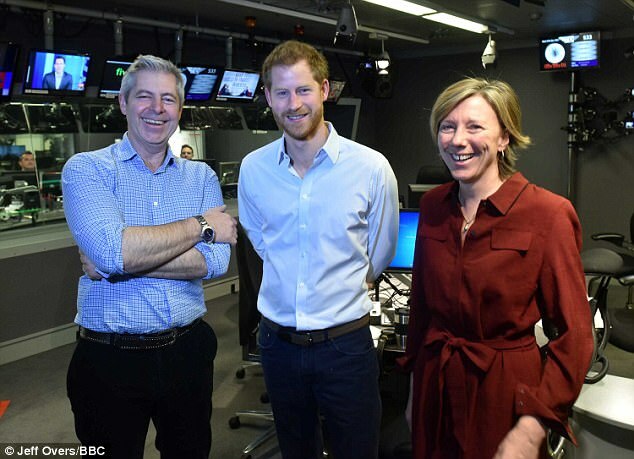 The prince was very 'hands on' in the production of Wednesday's Today programme according to the show's co-presenter Justin Webb. Harry and fiancee Meghan Markle had a 'fantastic' time with the Queen and his family over Christmas, said the prince. The wedding guest list for Harry and Meghan's royal nuptials on May 19 has yet to be compiled, said the prince. Harry told Charles he has been 'picking' his brains more than ever before. Despite admitting to never watching Suits before he met his fiancee, who starred in the show, Harry indicated he is a fan now to Obama. Harry said he has a large group of uncles, aunties and cousins '...I think we've got one of the biggest families that I know of'. 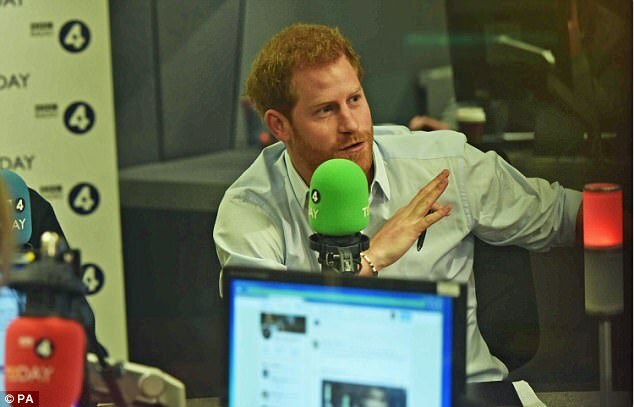 Prince Harry started his Radio 4 Today guest editing session by playing a Grime song. The 33-year-old has taken the helm of the popular BBC radio show and will be the guest editor from 6am to 9am this morning. And he began the show by playing a track produced by Nottingham-based charity Community Recording Studios, which he has 'close ties' to. The charity works with young people on preventing violence and a song called Step Out of Bed by the Ivy Crew was played live on air. The station's flagship news show also includes an interview by the prince of former US President Barack Obama, who shares his memories of the day he left office and his hopes for his post-presidential life. 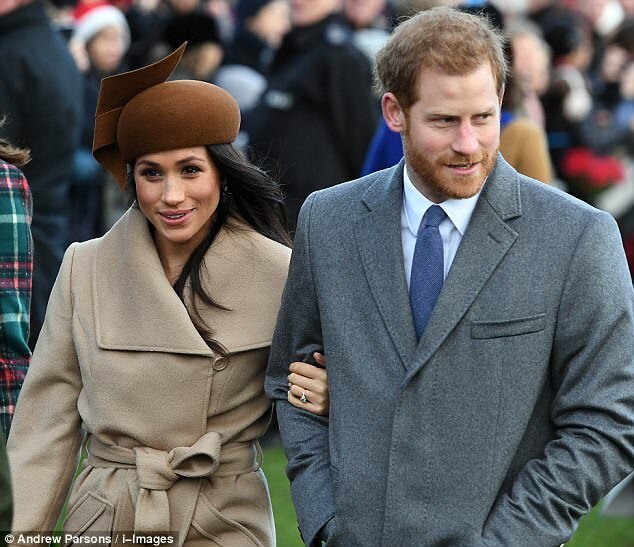 The engagement comes after Harry stepped out with new fiancee Meghan Markle as the royals gathered in Sandringham for Christmas. The conversation with Obama features the former president talking about his plans to focus on cultivating the next generation of leadership through the Obama Foundation. 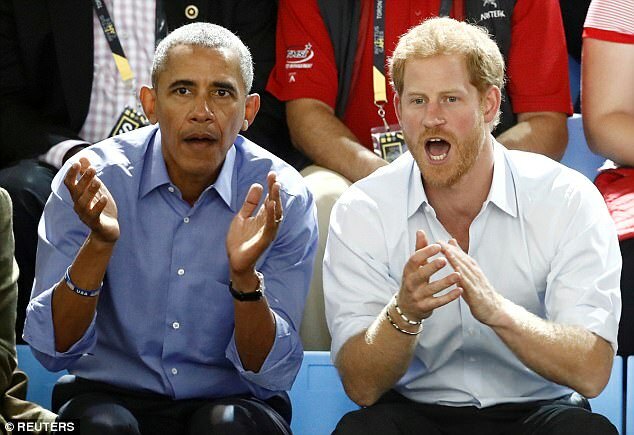 At this year's Invictus Games, Mr Obama reportedly quizzed Harry on his romance with Meghan Markle as they watched the wheelchair basketball. The palace said the full interview will be made available as a podcast. Today finished at 9am this morning. 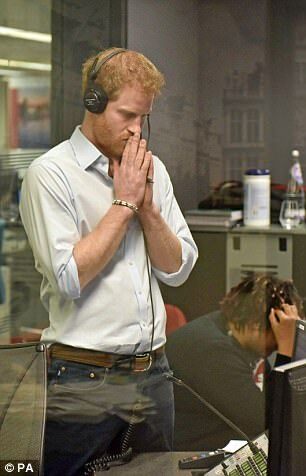 Prince Charles today called Prince Harry his 'darling boy' after his son told him he 'picks his brains more now than ever' during a radio interview. 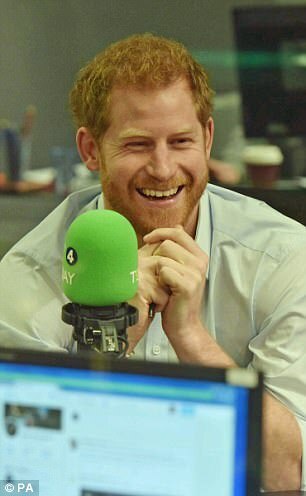 The 33-year-old was guest editing Radio 4's Today programme and affectionately called his father 'pa' and thanked him for 'allowing' him to interview him for the show. And during the four-minute chat, the Prince of Wales said it was 'amazing' that he had been listening to him regarding climate change. The pair started talking about the planet and the 69-year-old joked that people are finally waking up to his 'dotty' opinions about the environment. When asked by his son to pick one issue to focus on, Charles said over the years there have been a 'whole lot' of things he has tried to focus on that he thought needed attention. He said: 'Not everyone else did, but maybe now some years later they are beginning to realise that what I was trying to say may not have been as dotty as they thought. 'The issue really which has to go on being focused on, big time I think, is this one around the whole issue of climate change. 'Which is now, whether we like it or not, is the biggest threat multiplier we face because what is happening now is what I was dreading. 'Which is we are having to deal all the time with the symptoms that are springing up all round the world, and they are diverting us off down all these different channels to try and deal with ghastly conflicts and humanitarian and natural disasters, and goodness knows what else. When he started the interview, Prince Harry referred to his father as 'pa' and said it was 'very nice' to see him. He later asked him: 'Moving on, I know the two of us could end up talking about this for hours and hours and hours of which we always do but not with a microphone in front of us. His father replied: 'Well my dear boy if I must say so, the fact you're saying this, gives me enormous optimism. I haven't obviously put you off when banging on all these years. 'Well that's even more amazing', his father said. 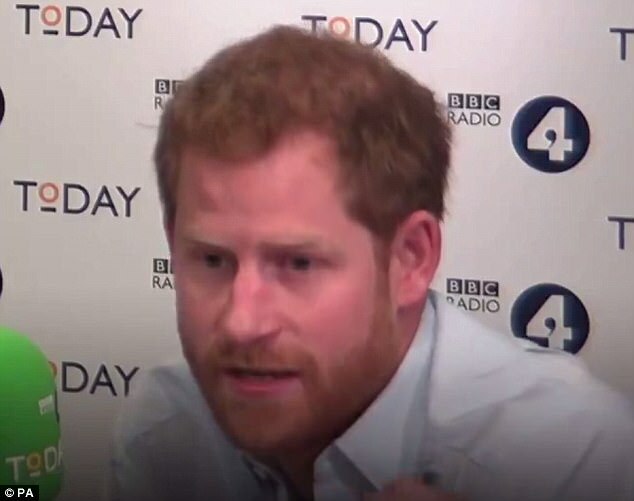 Former US president Barack Obama warned against using social media in a divisive way during an interview with Prince Harry. Mr Obama, 56, did not mention his successor in the White House by name, but many will see the comments as a thinly veiled rebuke aimed at Donald Trump. 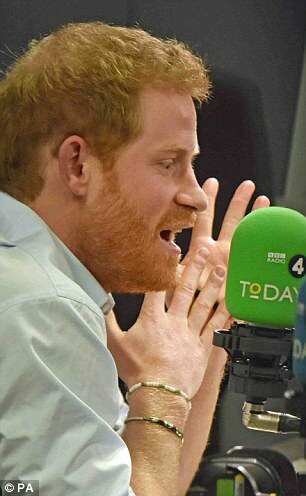 He was being questioned by Prince Harry, 33, as part of the royal's guest editorship of BBC Radio 4's flagship Today programme. During the interview, Mr Obama said there was a danger of people becoming stuck in their biases due to social media use. The ex-president said: 'The question, I think, really has to do with, how do we harness this technology in a way that allows a multiplicity of voices, allows a diversity of views, but doesn't lead to a Balkanisation of our society, but rather continues to promote ways of finding common ground? 'And, I'm not sure government can legislate that, but what I do believe is that all of us in leadership have to find ways in which we can recreate a common space on the internet. President Trump has drawn widespread criticism for the way he uses Twitter to attack opponents, and condemn what he brands 'fake news'. During the same interview, Obama said he prefers Prince William over his brother while he was getting grilled by the prince. 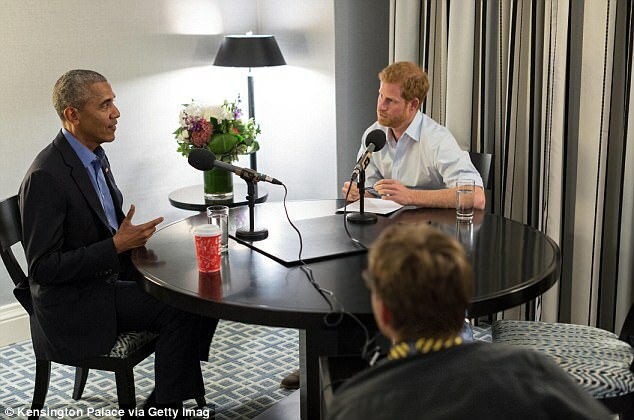 Prince Harry's interview with Obama was played just after 8.30am. At the end of the 40-minute chat, the fifth in line to the throne fired questions at the 56-year-old and asked him who he preferred, 'William or Harry'. Harry also asked him which popular US television show he preferred out of legal drama Suits - the programme which his fiancee Meghan Markle made her name - or the Good Wife. During the 'lightning round' of questions, The former president declined to say whether he wears boxers or briefs. But he was willing to say he prefers Aretha Franklin to Tina Turner - 'Aretha is the best,' he said of the Queen of Soul - and favors retired basketball star Michael Jordan over current star LeBron James. Obama also told the prince he felt serene on the day he left the White House despite feeling important work remained unfinished. 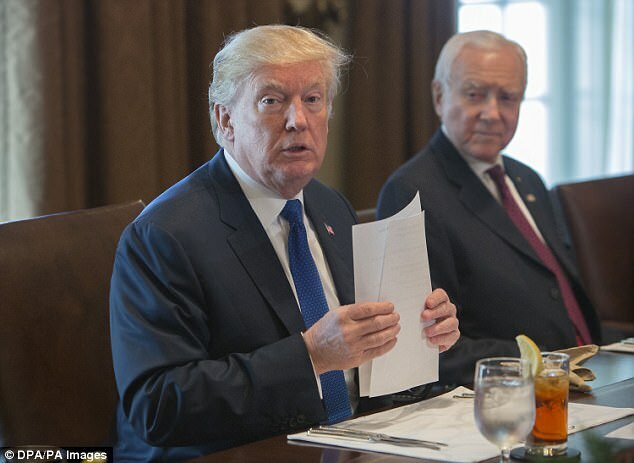 He said it was 'hugely liberating' to be able to set his own agenda in the morning and to have the time to talk with his wife, Michelle, now that he is no longer president. Both men said the interview, recorded in Canada in September, was Obama's first since leaving the presidency in January. Obama also revealed he is 'obsessed' with helping to train the next generation of leaders and said the world is in many ways healthier and wealthier than it has ever been. At the end of the show, Harry would not say whether Obama will be invited to his May wedding to American actress Meghan Markle, saying the guest list hadn't been drawn up yet. 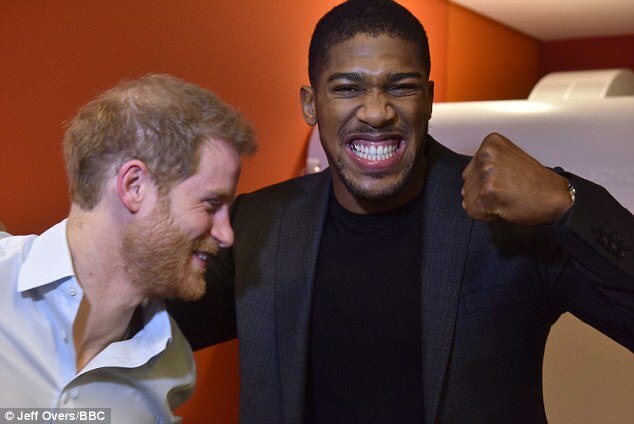 World heavyweight champion Anthony Joshua has offered to be Prince Harry's best man, after appearing on radio at the royal's request. Joshua was interviewed on BBC Radio 4's Today programme when Harry took over the current affairs show on Wednesday as guest editor. He appeared at the request of the prince, who boxed during his time in the Army, and was interviewed in the sports round-up segment about his career. Harry will marry fiancee Meghan Markle on May 19 but it is widely believed he will choose his older brother the Duke of Cambridge to be his best man. 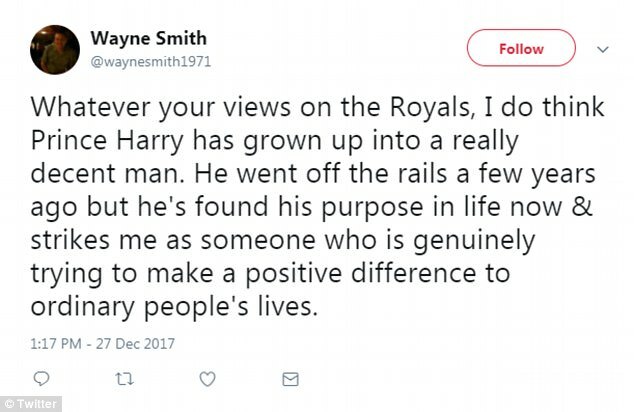 William showed his affection for Harry by picking him as his best man when he married in 2011, dispensing with the tradition that male members of the royal family have one or more 'supporters'. 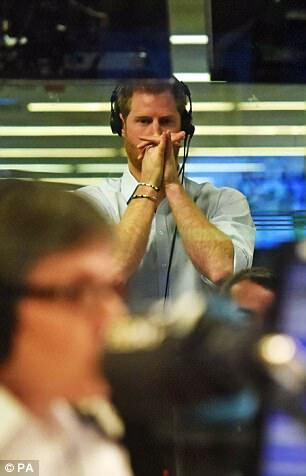 Harry has previously confessed he used boxing to get out his frustrations when he was coming to terms with the death of his mother Diana, Princess of Wales, and still uses the sport to de-stress. She is about as much a princess as the little girls who dress up in pink Disney princess costumes and carry around wands with plastic gold stars on their tips. It’s just her wardrobe budget is a great deal bigger. This entire business of princes and monarchy should come to an end with Elizabeth's passing. It is now approaching the level of a skit from Monty Python. The original concept of princes was rationalized by the notion that breeding gave us the fittest people to rule. That idea is not only outdated by a couple of centuries, it is plainly silly in light of this example, the current royalty. The idea is, and always was, fake, only conceived to defend and glorify an aristocracy which ruled solely because of what it owned. Both Diana's boys are extremely mediocre, the one blandly pleasant, the other, Harry, rather a narcissistic, unbalanced, and completely unproductive man. Their father, a rather tediously preachy man, is someone few seem to want, although the very concept of monarchy requires that he be king next. Now, we throw into the mix a pretend princess, as indeed, to some extent, Diana was herself. Why would a modern state carry on with this Movie Magazine charade? I trust Meghan Markle will keep her mouth shut around the Royals when it comes to Trump. She has called Trump "divisive" and "misogynistic", something that's not supposed to be done in royal circles, at least not publicly.